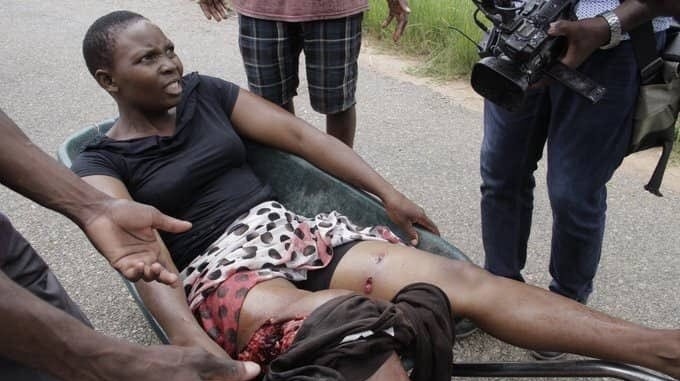 The EU on Thursday (17 January) decried the disproportionate use of force by Zimbabwe authorities during protests in which doctors say 68 people suffered gunshot wounds. “The escalation of violence in Zimbabwe over recent days has been aggravated by the disproportionate use of force by security personnel,” European Commission spokeswoman Maja Kocijancic said in a statement. “We expect the Government of Zimbabwe to uphold human rights and the rule of law, as enshrined in the constitution, and ensure due legal process for those detained,” the statement added. Brussels acknowledged that the Harare government had chosen the path of economic reforms, but said these could only be achieved through “inclusive national dialogue” that included “freedom of assembly, association and expression”. “Zimbabwe’s efforts to promote investment and to deepen international partnerships can only be successful if these essential requirements are fulfilled,” the EU said.